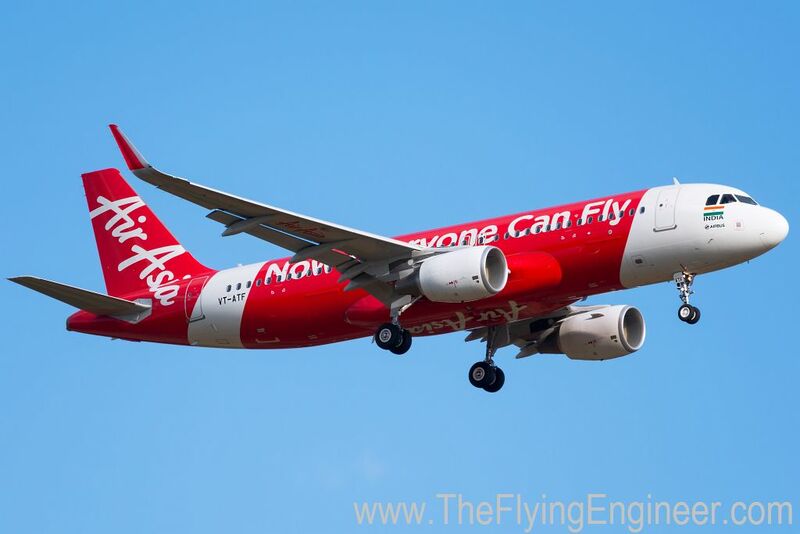 AirAsia India, which recently received its 6th aircraft, has outlined its plans for a 7th aircraft in the winter schedule filed with the DGCA. The airline, which will end calendar year 2015 with a fleet of six airplanes, is expected to induct atleast one additional aircraft before end March 2016. The additional aircraft, which will be the 7th airplane for the hitherto 17 month old airline, will be based out of Bengaluru. Presently, three are based at Bengaluru, and two at Delhi, with the 6th aircraft taking the count at Dehi to three. 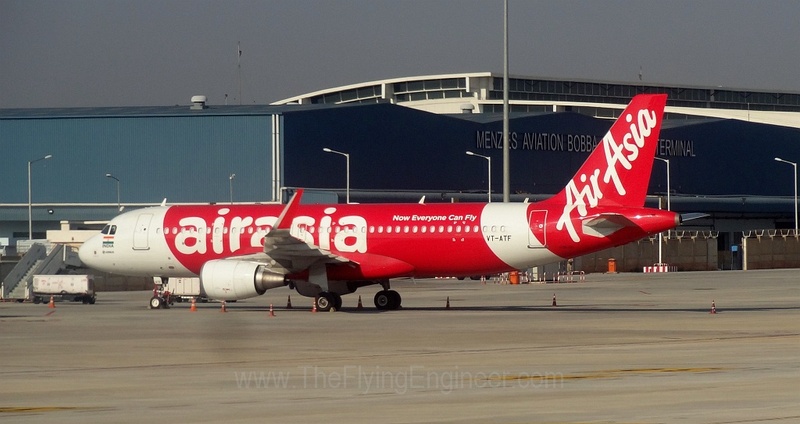 Basing the 7th out of Bengaluru is necessary to ensure that atleast 50% of the airline’s fleet is based out of Bengaluru, as per an agreement AirAsia India has with Kempegowda International Airport, Bengaluru. This agreement, a drive by the airport to increase traffic, gives AirAsia India certain benefits in terms of airport charges. The 7th aircraft is expected to add a third frequency between Bengaluru and Delhi (both ways), and increase the frequency between Bengaluru and Goa to thrice daily, both ways. The aircraft will enable the opening of a new sector for the airline, a direct flight between Bengaluru and Guwahati. With the 7th aircraft, the airline will fly 46 daily flights from its two hubs at Bengaluru and Delhi, deploying 8,280 seats a day. Capacity in ASK will increase by 47% over the 34 daily flights flown today, and 19% over the full utilisation of the fleet with 6 aircraft.